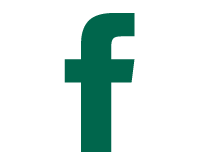 Give us a like on Facebook as we share personal finance, credit counseling and debt counseling tips and advice. 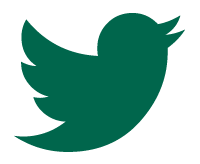 Follow us on Twitter for more personal finance news one tweet at a time. 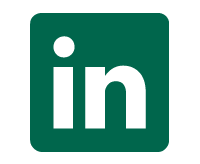 Connect with us on LinkedIn to keep up to date on all Navicore Solutions’ company news. 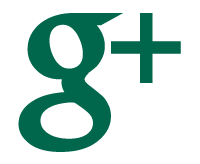 Follow us on Google+ to connect with our community. 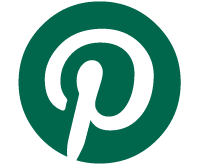 Follow us on Pinterest for money saving tips and advice. 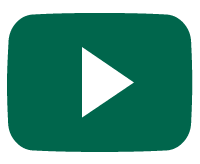 Subscribe on Youtube for informative personal finance videos.